Like many people, I thought Pinterest was only good for planning weddings until I started receiving phone calls a few months ago at work regarding our Career Services Pinterest page. People across the U.S. have been calling our office wanting permission to use graphics we have pinned on our Pin boards. I was amazed. 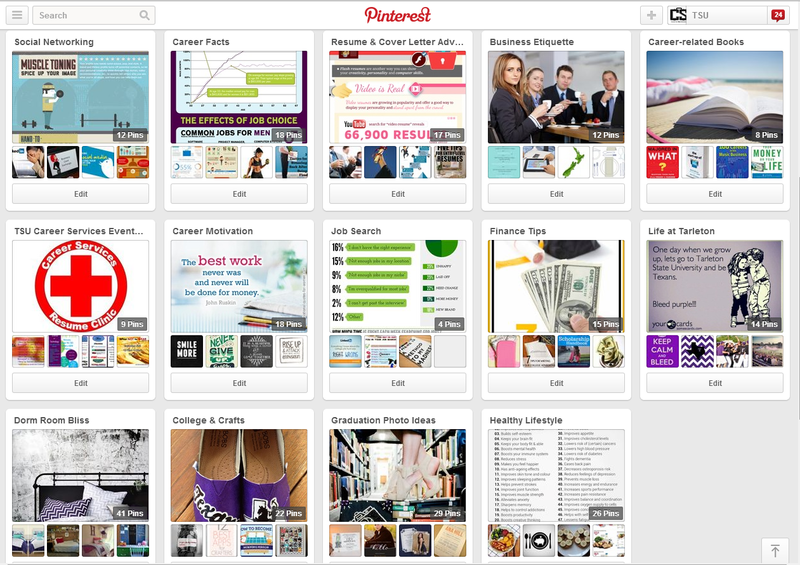 Who knew Pinterest could be such a powerful marketing tool? 1. Add original (and high quality!) pins that you've created. Figure 1: Take a moment to admire our most popular pin. 2. Expand your Pin board horizons. Think about your target audience. Who are they and what do they like? For Career Services, our audience is college students so we have added pin boards full of all great things that interest college students and recent grads. 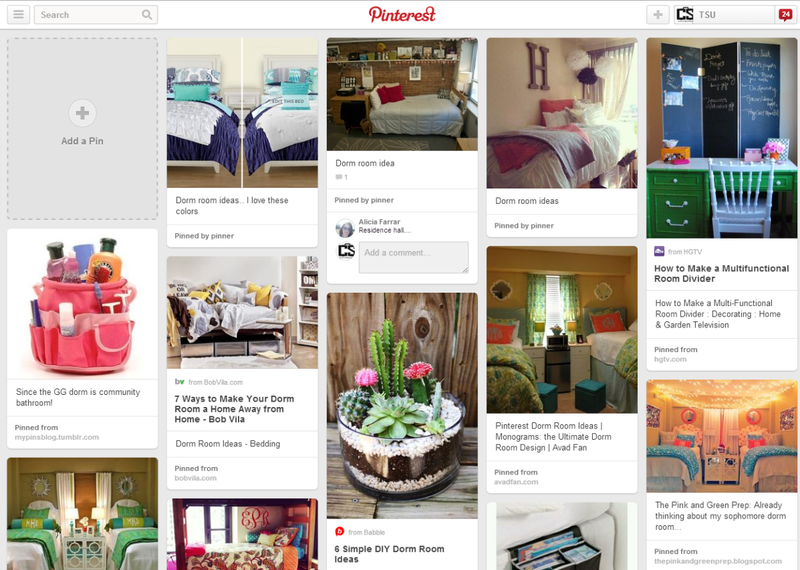 Figure 2: We have a variety of pin boards from "Dorm Room Bliss" to "Healthy Lifestyle"
3. Be relevant. Consider things that are going on in your industry and pin accordingly. 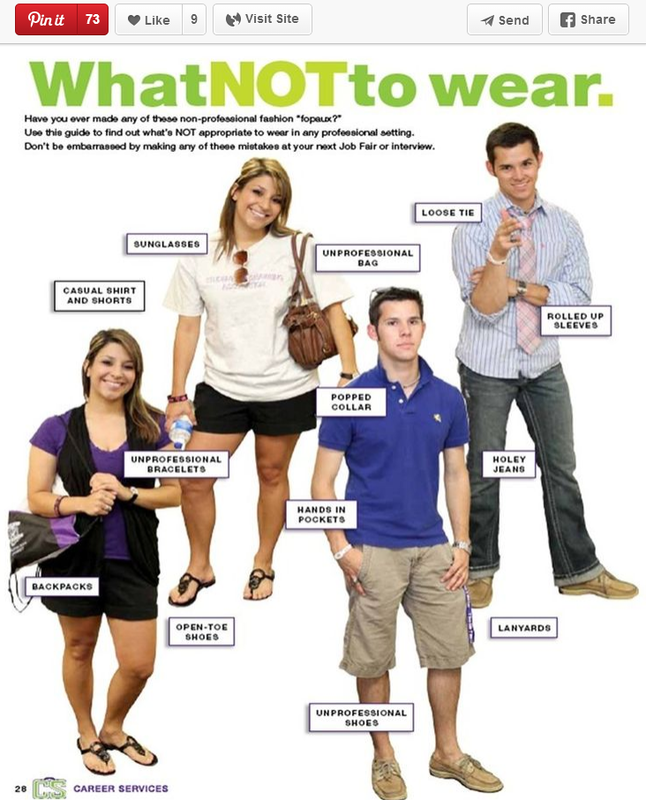 For example, mass move-in day is right around the corner for Tarleton State University students, so we have been busy pinning dorm room ideas and organization tips to help students prepare for the upcoming semester. our Freshman and Sophomore followers. 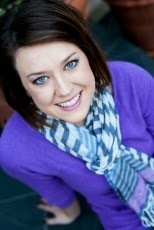 Hillary King is the Career Services Coordinator at Tarleton State University. She is a former TSMRI intern and enjoys exploring new social media opportunities.